The Karpathian Progressive Association of Australia holds a number of events. See below. 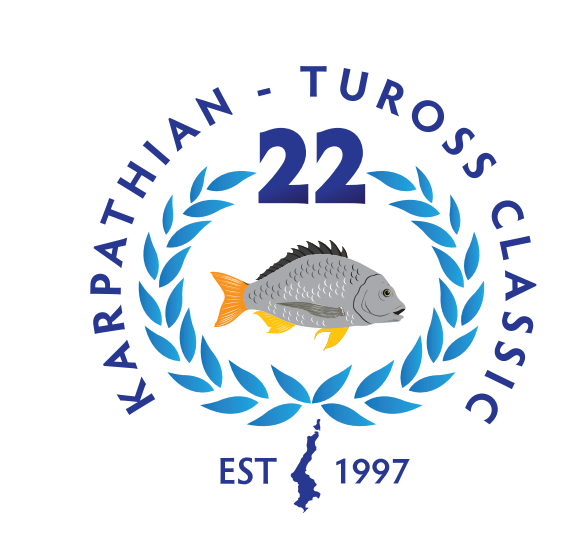 The Karpathian Fishing Competition is held every year in February after valentines. We will commence at 12.00 pm. Food and drinks will be provided to all members. This year the traditional Vasilopita will be cut and the lucky winner will receive a special prize. Please come and help us celebrate our 60th Anniversary! Enjoy something hot off the grill as we gather for a great meal.